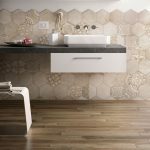 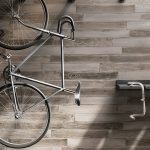 Treverkmood Tiles Melbourne | Pavé Tile Co. 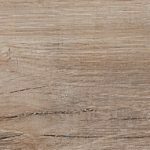 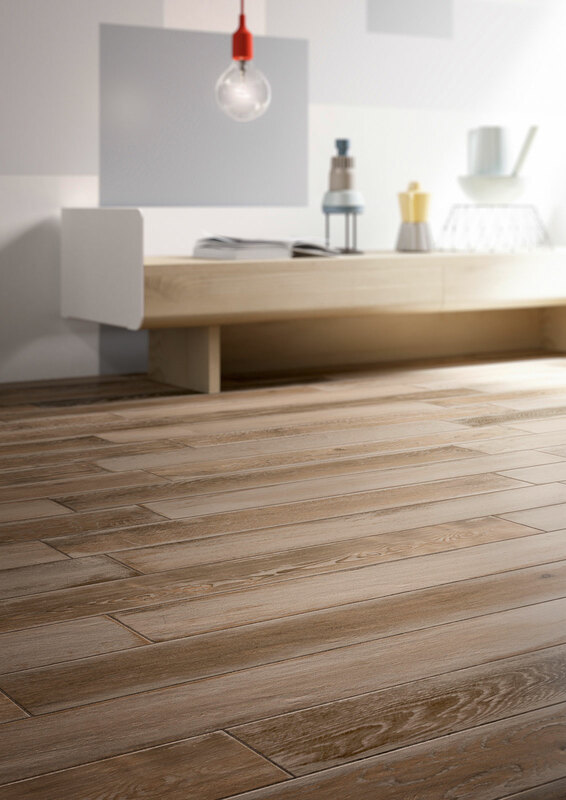 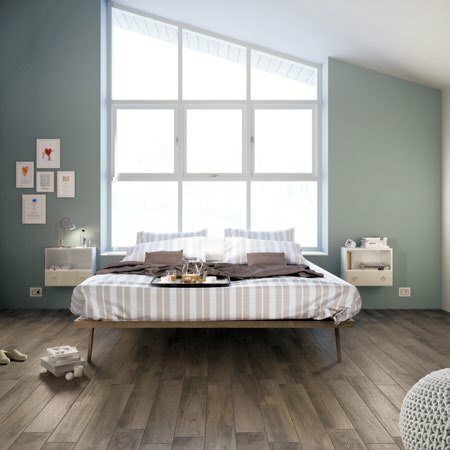 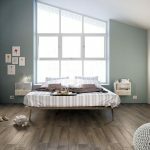 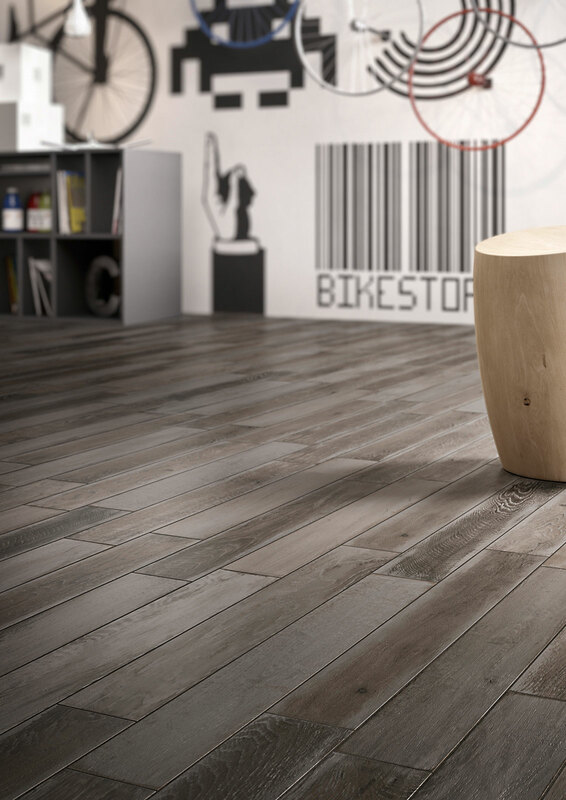 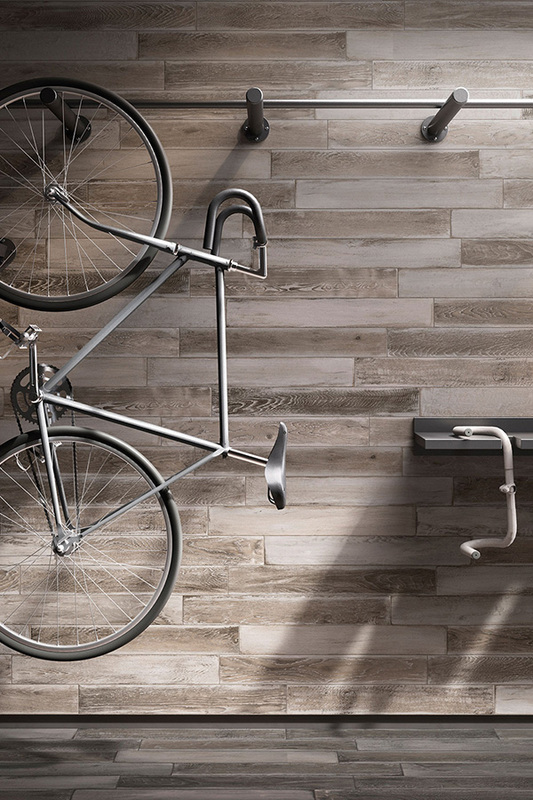 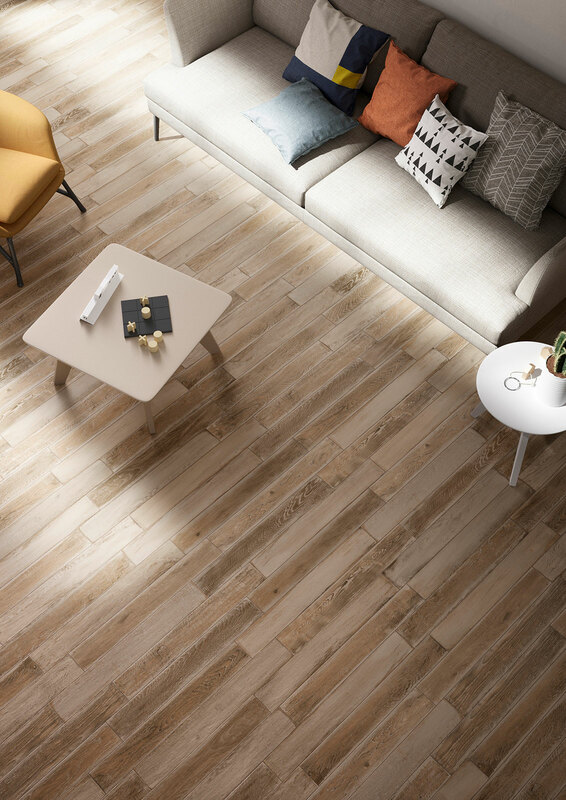 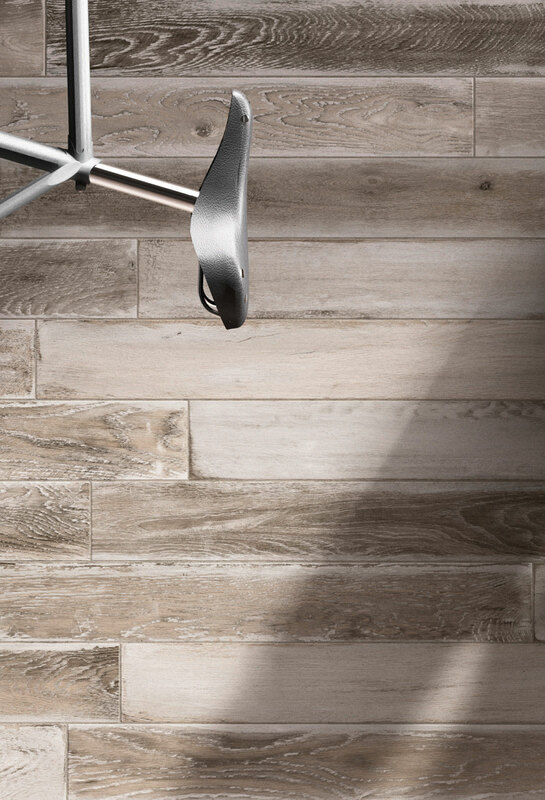 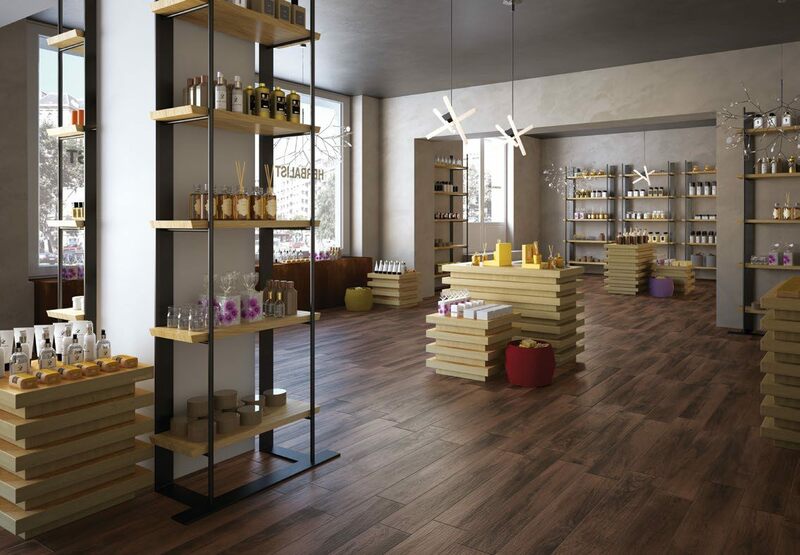 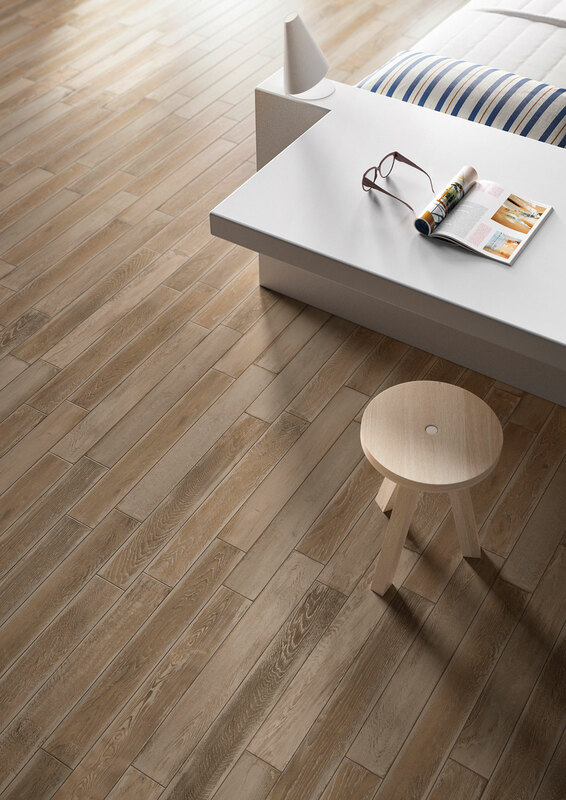 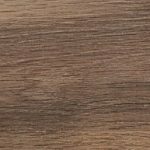 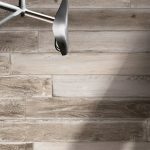 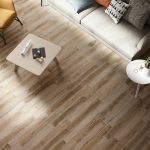 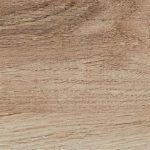 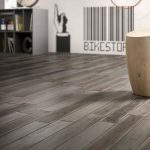 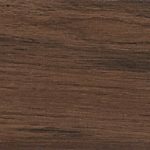 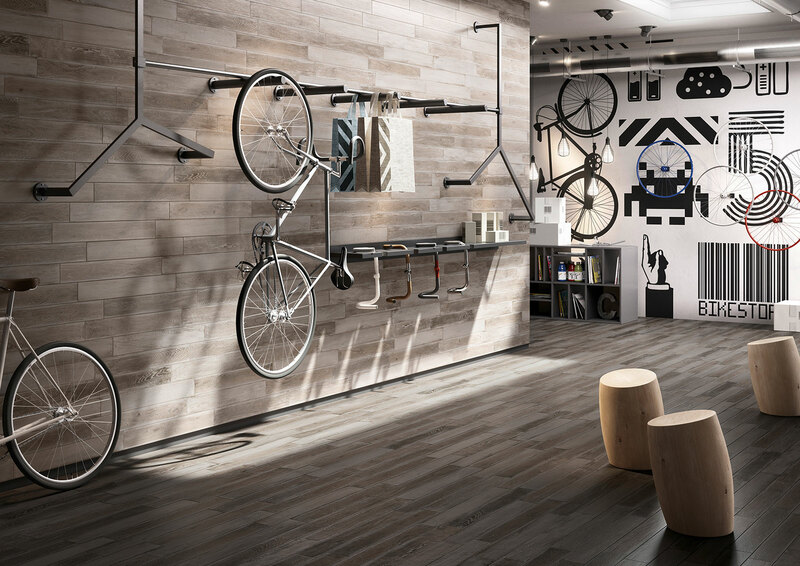 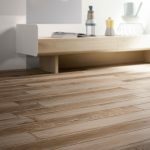 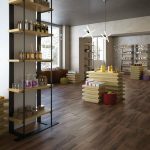 The wood effect tiles in the Treverkmood collection are inspired by recycled and reused materials, like the surfaces of vintage furniture. 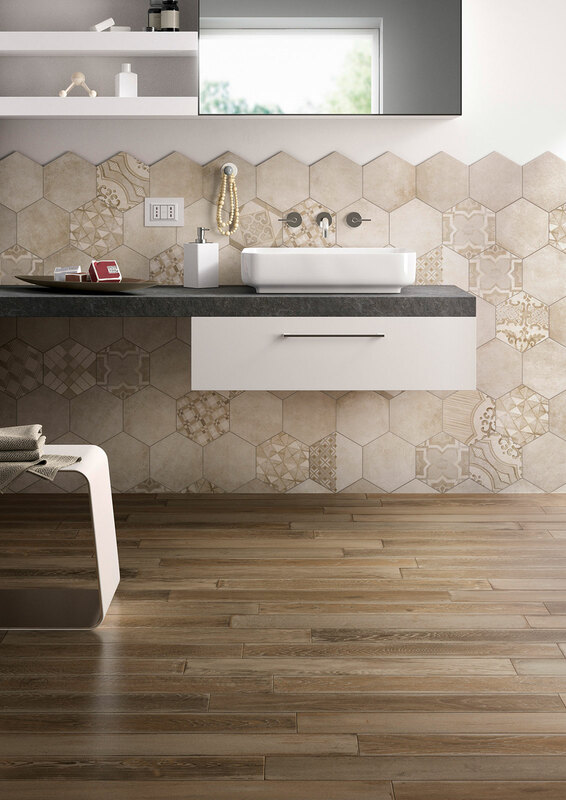 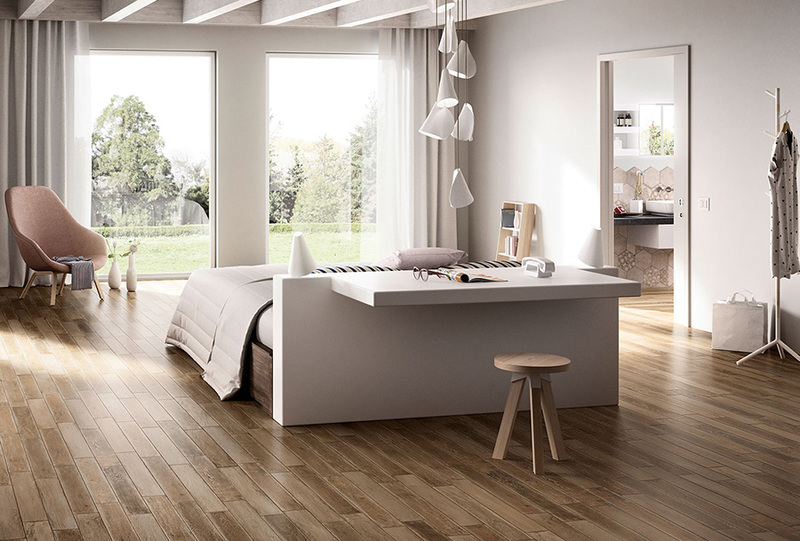 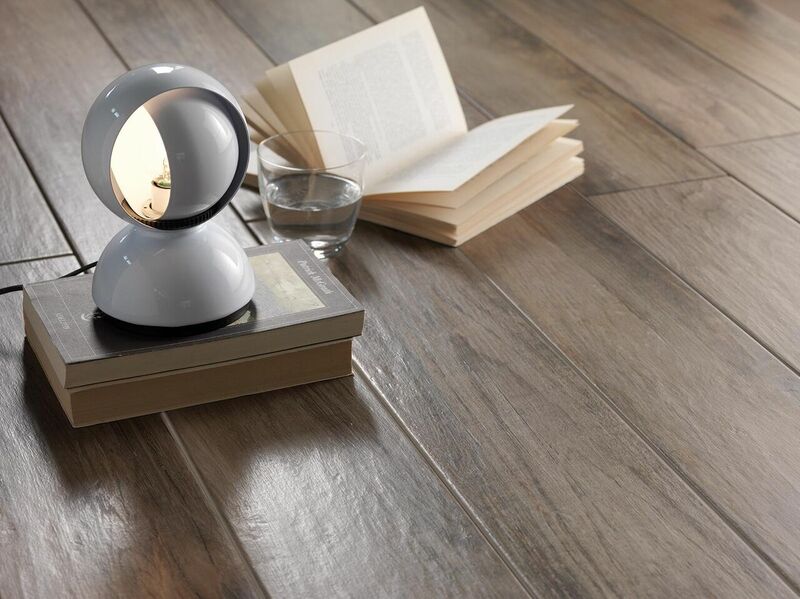 Treverkmood is produced in porcelain stoneware and comes in 5 colours and in the size 15×90 cm. 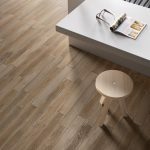 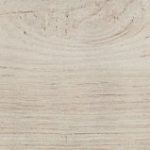 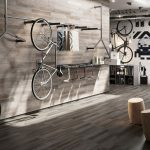 The collection is suitable for laying in bathrooms, kitchens and living-rooms but can also easily be applied in light-duty commercial locations such as shops and restaurants.